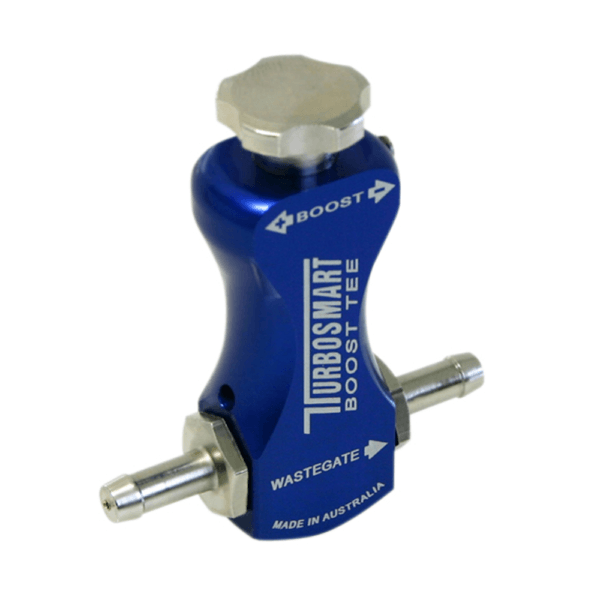 ll Turbosmart Gated Boost Controllers feature our exclusive Gate feature which minimizes wastegate creep and can improve turboresponse by up to 800 rpm earlier in the rev range – this means that you can increase the performance and response from your engine without even raising the maximum boost level. 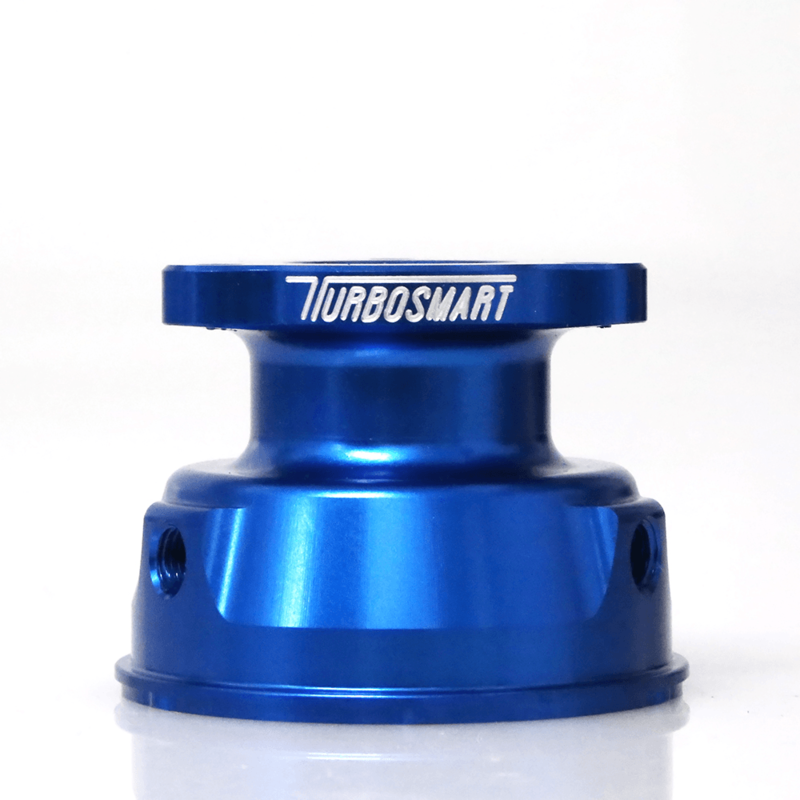 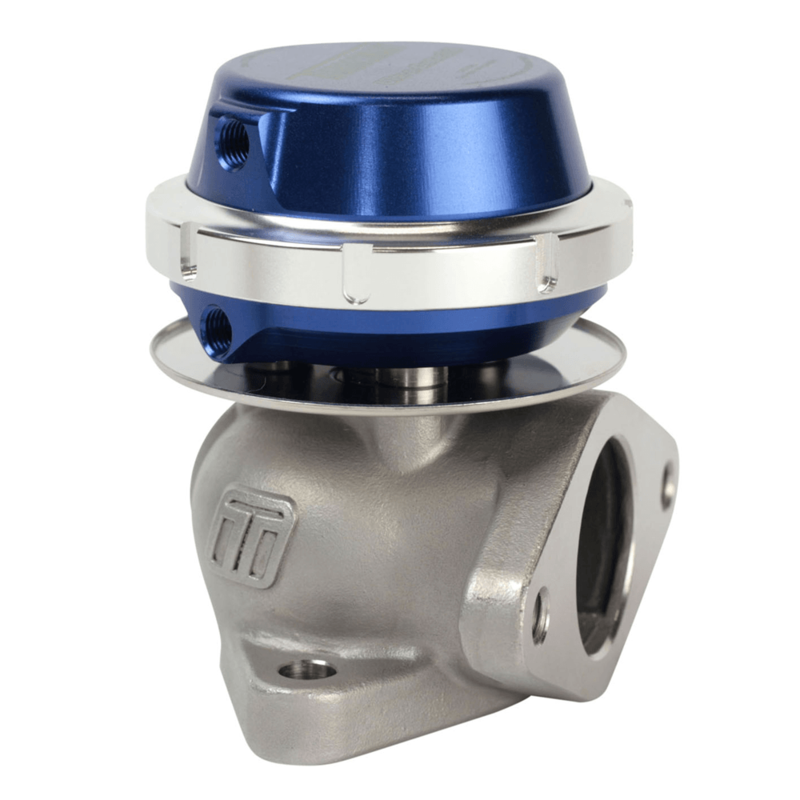 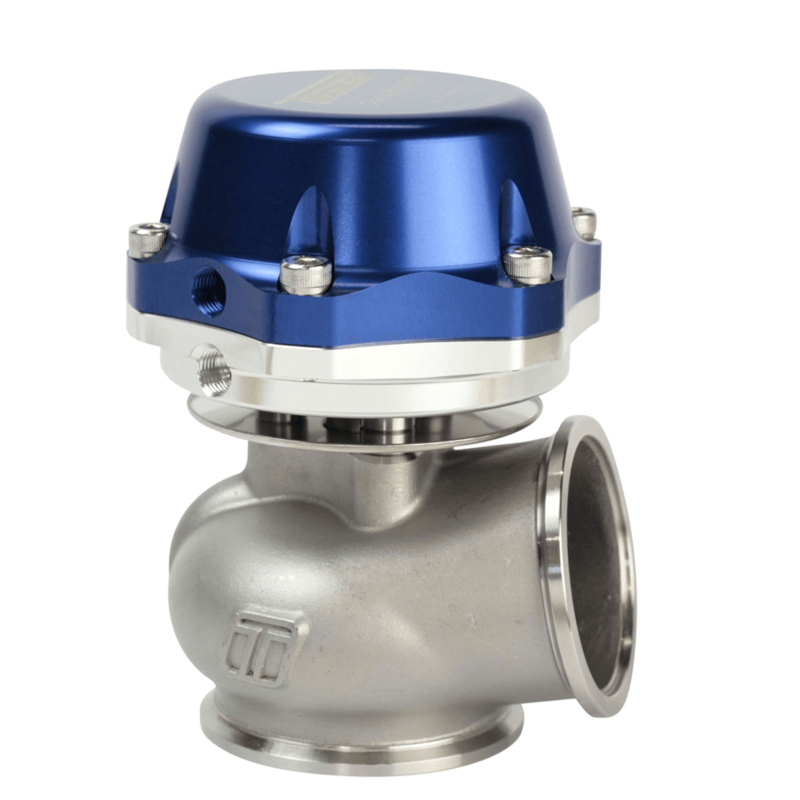 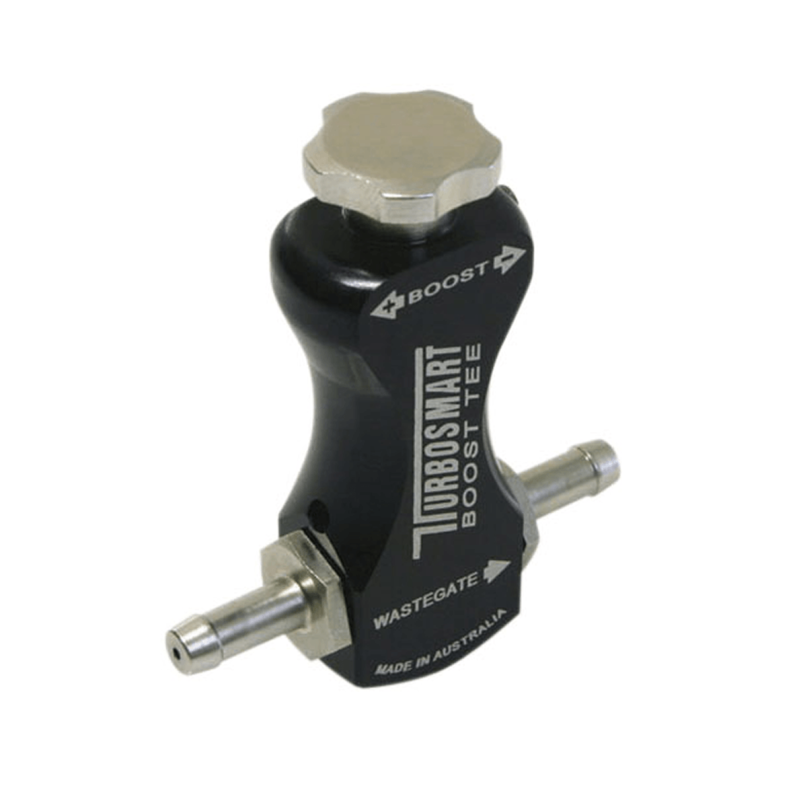 Stable increases in boost over wastegate spring pressure of 200% for internal wastegate and 100% for external wastegates are common practice using our manual boost controllers. 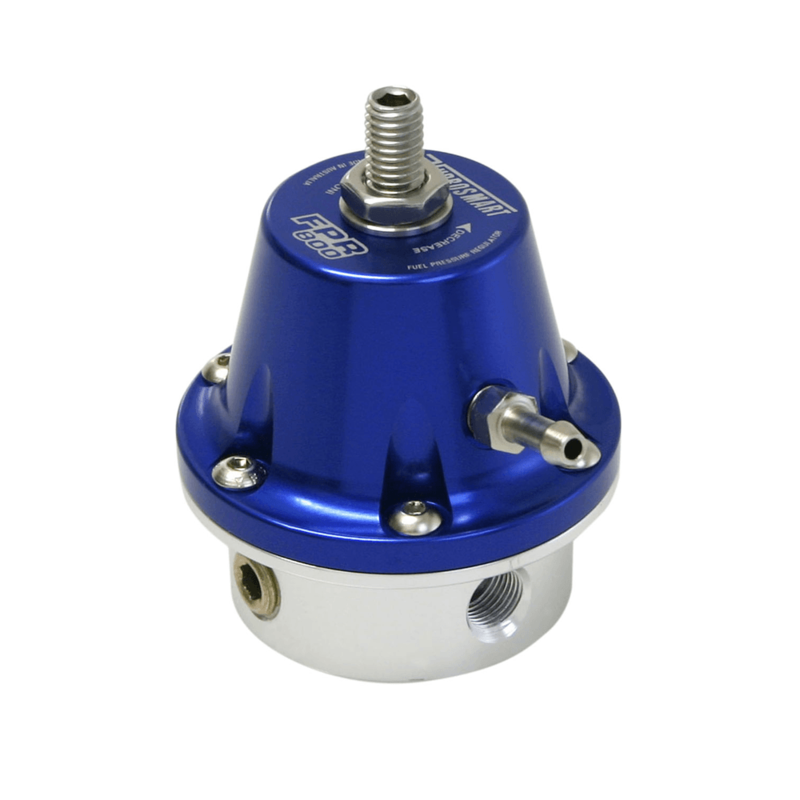 Supplied with the mounting bracket.